In the era where information is central to helping vessel operators save money, FuelNet is designed to be is the most powerful fuel data processing network in the industry. 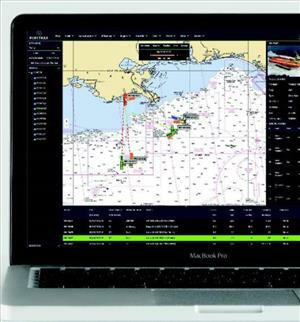 Operating hand-in-hand with FuelTrax, using extensive real-time data stored in its fully secure web portal, FuelNet enables vessel owners to customize their reporting data and make fleet-wide efficiency savings. With the release of FuelNet Generation 5 (GEN-5), it now delivers collection, storage, tracking and advanced processing of crucial weather data metrics - activity time-stamped and linked to vessel geolocation. New dynamic reporting with GEN-5 creates charts, graphs and reports at the click of a button. GEN-5 also features an automatically generated 'speed versus consumption' curve. Raw data is now easy to export for further advanced logistical analysis.